Obviously I ended up buying this at the end of October (but after the wrap up of my previous book haul). This is a bind-up of two novella’s by these two dutch authors about friendships. Duyvis story is a companion to On the Edge of Gone and I loved reading it. This is the ONLY book I bought myself this haul. I obviously had to have this. 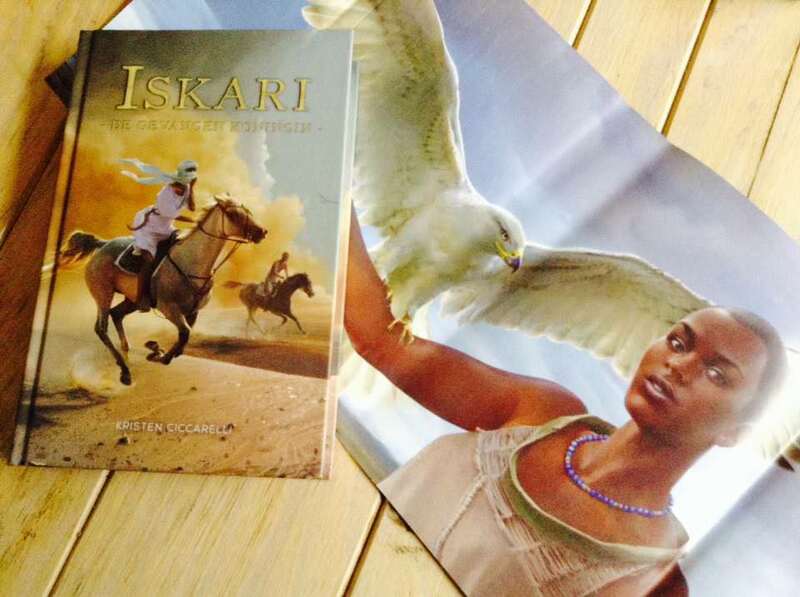 This is the Dutch edition I had on pre order with some of the goodies I got for pre ordering it. So pleased. These were the two books I got in the spook-a-swap. You can see the unboxing here. For my birthday La La in the Library got me a giftcard for Better World Books and I ordered these two from it. ❤ I’ve been meaning to get these and this was a great opportunity. 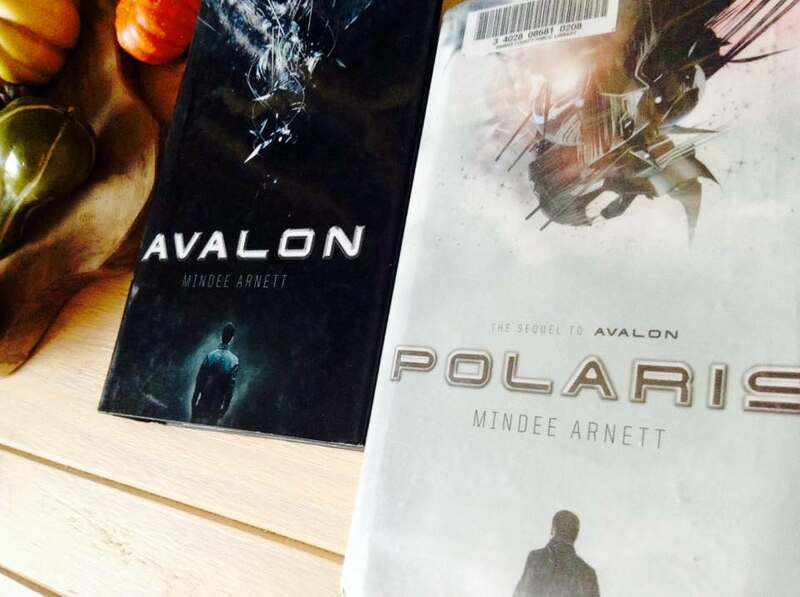 Polaris is a former library book which is why there is a sticker on the cover and the spine. But that is okay. I can live with that. Yes all Dutch. 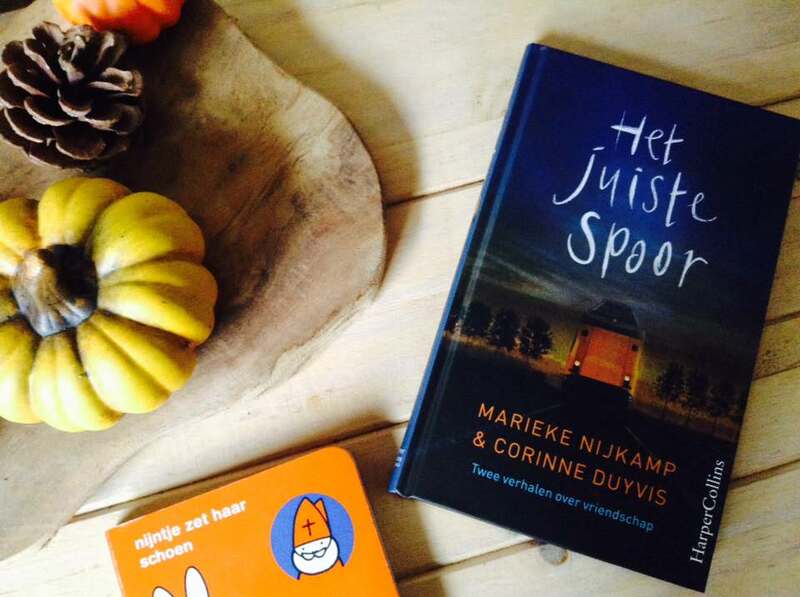 This is 2018 free book to pick up from the library for Netherlands reads. It is based on the One City One Book campaign that started in the 90’s in USA. I bought this paperback cheaply from the Anderwereld sale (Dutch book webshop). I was drawn to the red edges and it being a 1966 copy. 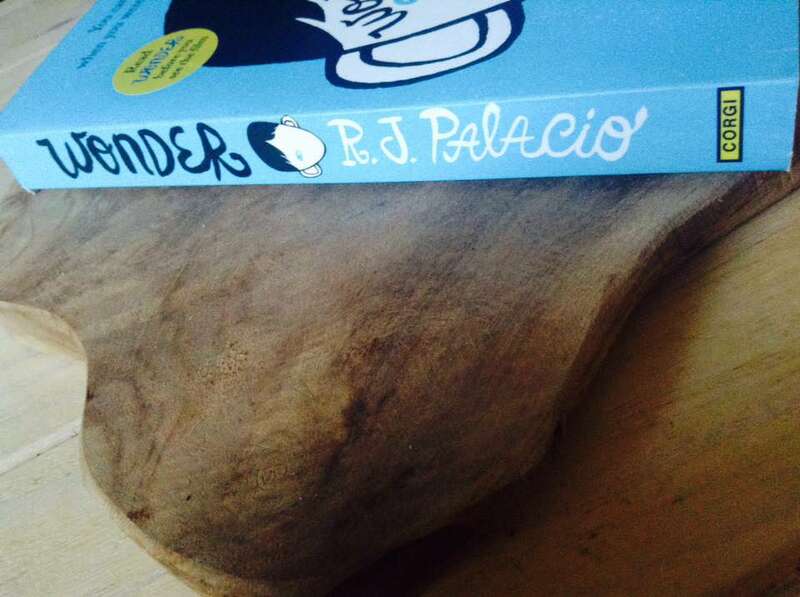 My friend got this, read it and decided she didn’t want to keep it. I think I want to read this some day so here we are. When my parents are here I am always gifted a book at the local book store (because enablers haha). I ended up going with this one. Standalone, fantasy, dark. Instant need. Here is book 2 from NG. So excited I got approved for this. Thank you Tor. ❤ I haven’t read the 2nd or 3rd in this series but this is a prequel story and based on The Goblin Market. Since having read the original The Goblin Market this drew my interest immediately. I read the first book for review last year I think. Over the Summer I had contact with the author over reviewing this one but I didn’t get the ebook until the end of October, just before the release date. It is currently already out and I hope I can still get to it before the end of the year. 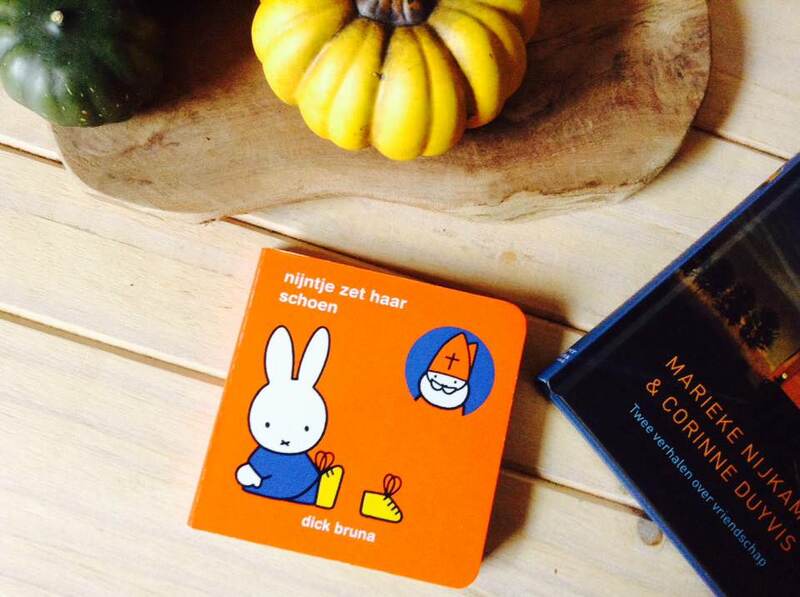 And a little booklet for Merijn about Sinterklaas with Miffy. I also got a similar one for him with some of the songs that go along with it. These are so cute. 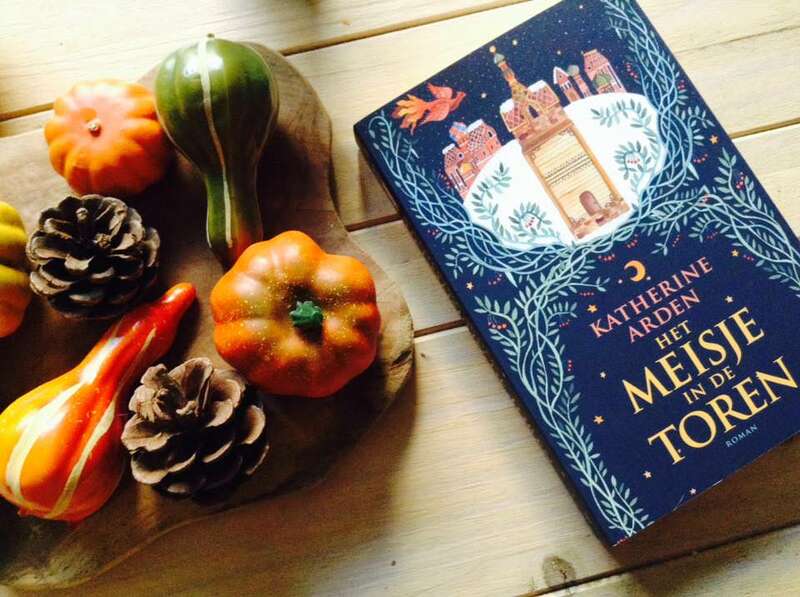 Ohhh I just adore that cover for the edition of the Katherine Arden book! SO GORGEOUS. And my copy of Elizabeth Frankenstein is shipping finally 🤗 so I’m excited eep. 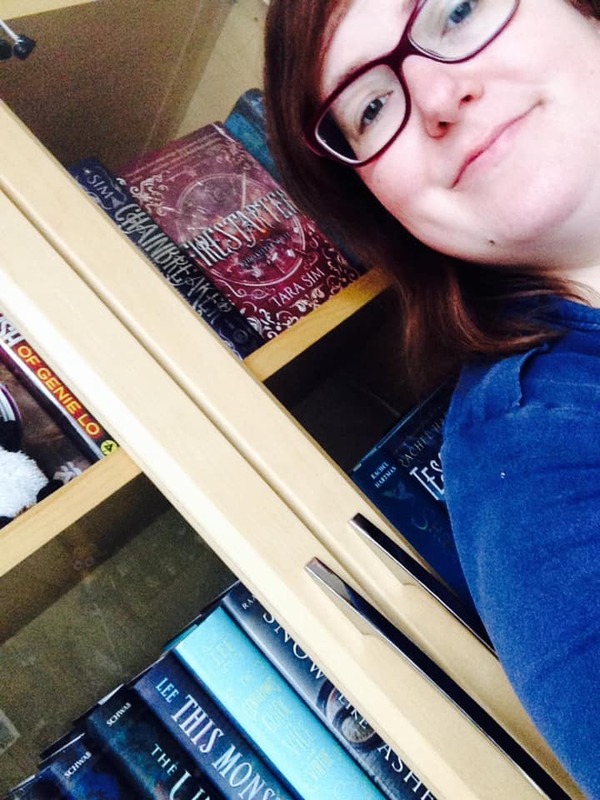 This looks like such a lovely haul and such an epic and varied collection of books too!! Right it is so pretty. Yeay I hope it arrives soon and that you will love it. It surprised me but then my expectations weren’t that high haha. 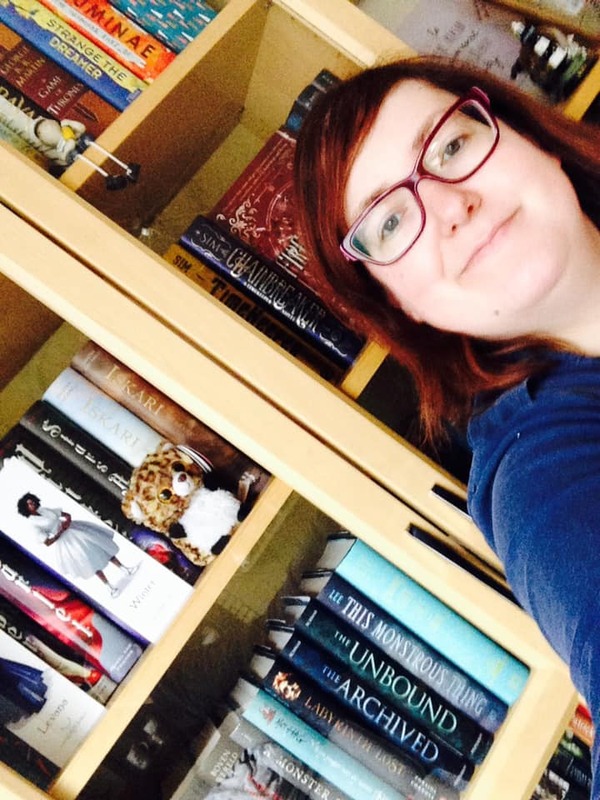 Oohh I recently bought both books of Katherine Arden, so excited to read them! 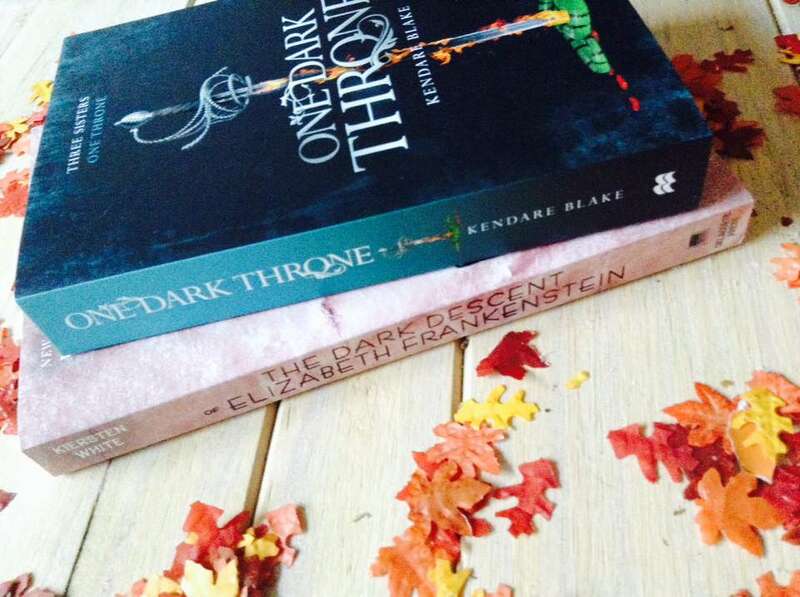 Have you read Three Dark Crowns yet? I love the series! 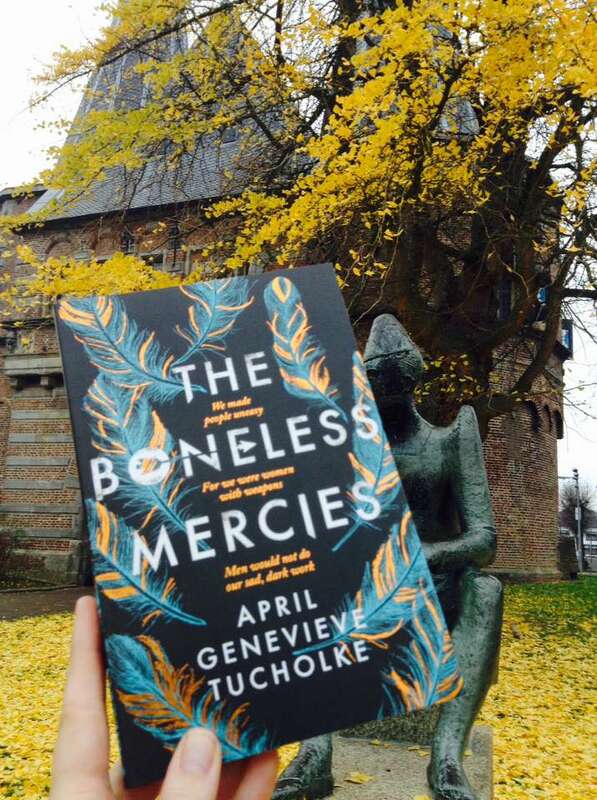 The Boneless Mercies is such a pretty book. I can’t wait to see what everyone thinks of book 3 as well since that is ocming out soon. Fantastic haul! There are so many that I want to read on here. I was approved for In An Absent Dream as well, and I can’t wait to dig in! I hope you’ll like it. I did! Oh neat! 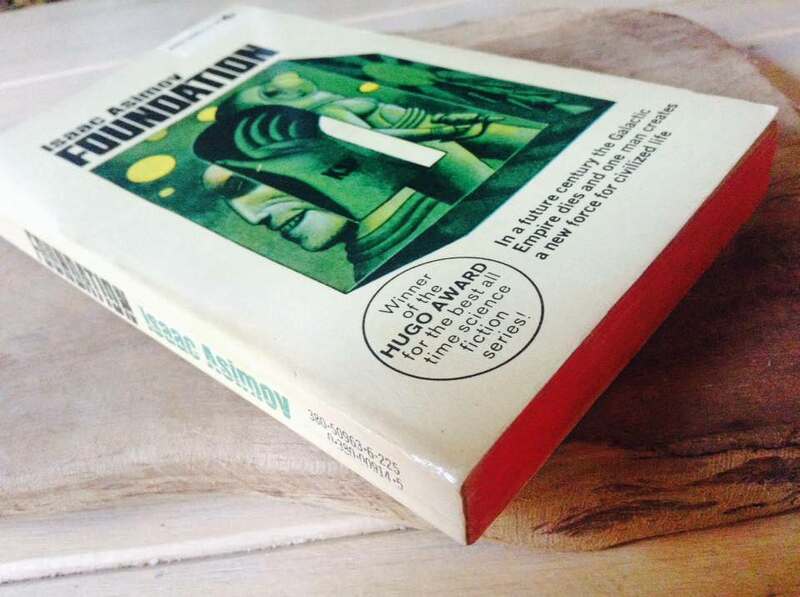 I love your copy of ‘Foundation’. The pages really stand out. And for this being from 1966 it’s in excellent condition 😀 One day I want to read it as well. Do you plan to read it soon? Oh how are you liking it? Yeah that doesn’t happen very often for me haha. All the great covers! 📚✨ And photos! I’ll have to try that thanks. Ik ben momenteel een poging aan het doen om Het meisje in de toren te lezen maar kan me maar moeilijk concentreren en zit dus nog niet helemaal in het verhaal. Er zitten weer enkele prachtige covers tussen je nieuwe aanwinsten. Die van The Ingenious vind ik bijvoorbeeld heel knap. Herkenbaar. Ik heb dat momenteel met mijn recensie exemplaar. Het ligt echt niet aan het boek maar deze periode van het jaar is altijd lastig lezen voor mij lijkt wel. Het meisje in de toren heb ik ontvangen als recensie-exemplaar dus ik hoop er wel doorheen te geraken. Maar je hebt helemaal gelijk, deze periode lijkt het lezen nog wat moeizamer te gaan.